My last post offered a number of stories about volunteer efforts to clean up local rivers. Volunteers are also often the people who collect water samples from those rivers for local experts to test. There are many reasons why this is important and essential work, as detailed in this story from South Carolina. That state was recently hit with a devastating and deadly flood event. 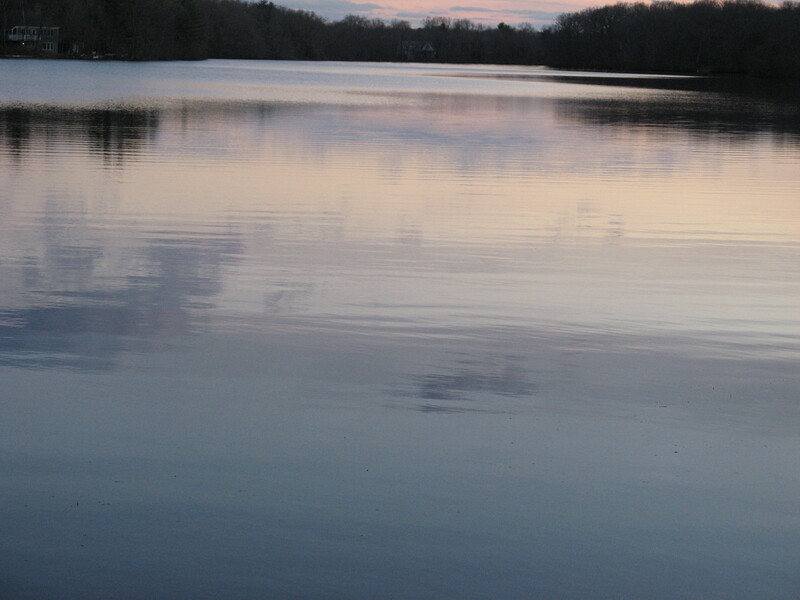 When the waters from flooding recede, they are often, if not always, filled with greater levels of bacteria, pollution and chemicals. Volunteers like the ones in the story linked above are often tasked with collecting samples of those degraded waters so that scientists can find out just how polluted or unsafe the water might be. This effort in South Carolina was led by Waccamaw Riverkeeper and their volunteers, along with volunteers from Coastal Carolina University’s Waccamaw Watershed Academy. 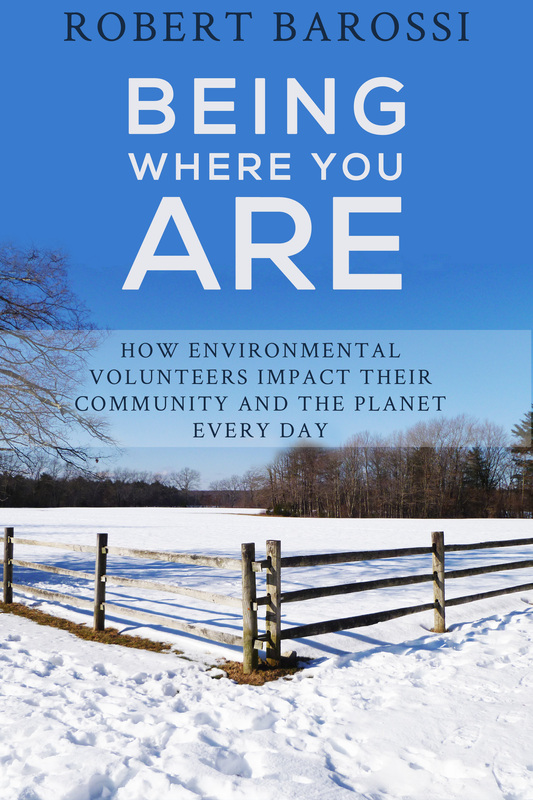 If you’ve enjoyed the stories on this blog, download m eBook – Being Where You Are: How Environmental Volunteers Impact Their Community and the Planet Every Day. Available at the following links.